Betsy Seabert of Chill Angel nailed Steamboat’s local version of “Shark Tank" with her merino wool temperature-balancing sleepwear. 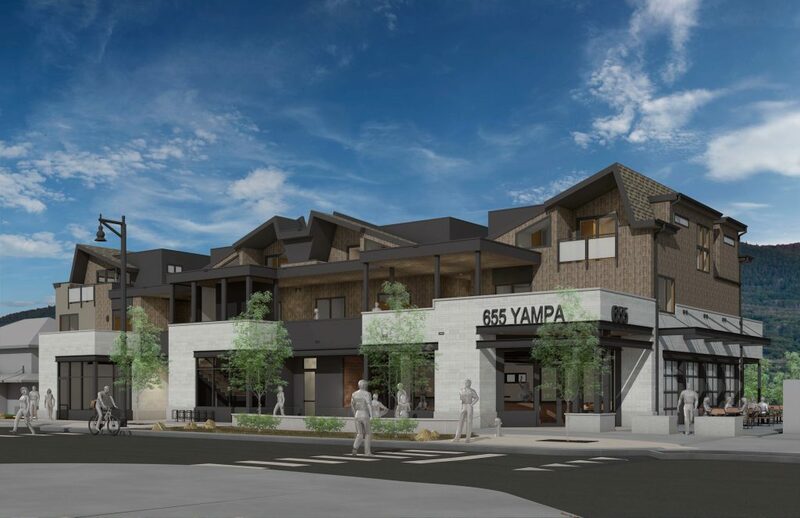 Seabert praised the city of Steamboat Springs for offering cash prizes to help entrepreneurs create businesses in the Yampa Valley. 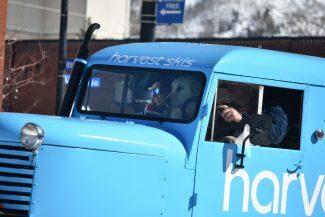 STEAMBOAT SPRINGS — In August of 2014, Betsy Seabert had just buried her 30-year-old son and was starting chemo treatments in an ongoing battle with cancer. When the treatments finally ended, and she thought she couldn’t be any more miserable after surviving cancer and the unexpected death of a child, fate kept piling it on. Hot flashes caused by the hormone hit her all the time. With a body temperature fluctuating constantly by 4 to 7 degrees, Seabert was a virtual zombie, operating on one to two hours of sleep a night as she fought night sweats. Then one night, she put on her old “base wear” merino wool undershirt. “I woke up in the morning and realized I actually slept better,” Seacrest said. It didn’t take long for Seabert to discern that her 25-year career working in the outdoor clothing industry and her experience with merino wool might be the answer to getting good sleep. “It’s the perfect temperature-regulating fiber,” explained Seabert. 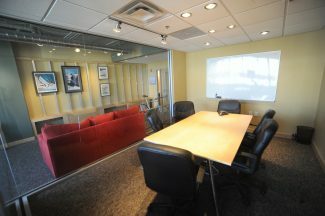 But that was no secret to this former marketing executive for Steamboat-based Smartwool and Point 6 clothing companies. After all, those companies specialized in woolen-based clothing for outdoor enthusiasts, especially merino wool which helps sweating athletes maintain body heat. But what Seabert wanted was something light and comfortable, made especially to not bind or irritate. She realized there was only one way to get it. “Nobody was doing merino sleepwear, and I decided to launch this Chill Angel sleep line,” Seabert said. 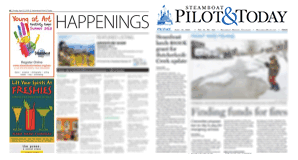 Luckily for Seabert, Colorado Mountain College Steamboat Springs hosts an annual business plan competition. 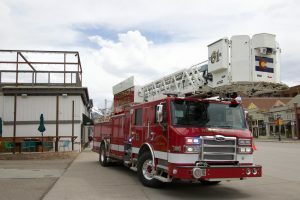 By the time Seabert’s idea was fleshed out, the contest was offering up cash prizes to two companies that showed the best business plans for a new product. The CMC Yampa Valley Entrepreneurship Center contest rules got Seabert to focus intently on her business plan. Kemp Bohlen, a retired Hewlett-Packard executive, was one of the judges. Bohlen sent sleepwear home with people who would wear their own nightgowns for several days and then switch to Chill Angel nightwear. The testers would then have to fill out questionnaires on their sleep patterns. Winning this year’s Entrepreneurship Center’s first place prize of $10,000 has gone a long way to help Seabert get her company going. Indeed, Seabert has ramped up her marketing and will be taking her product to the annual Outdoor Retailer conference this January. 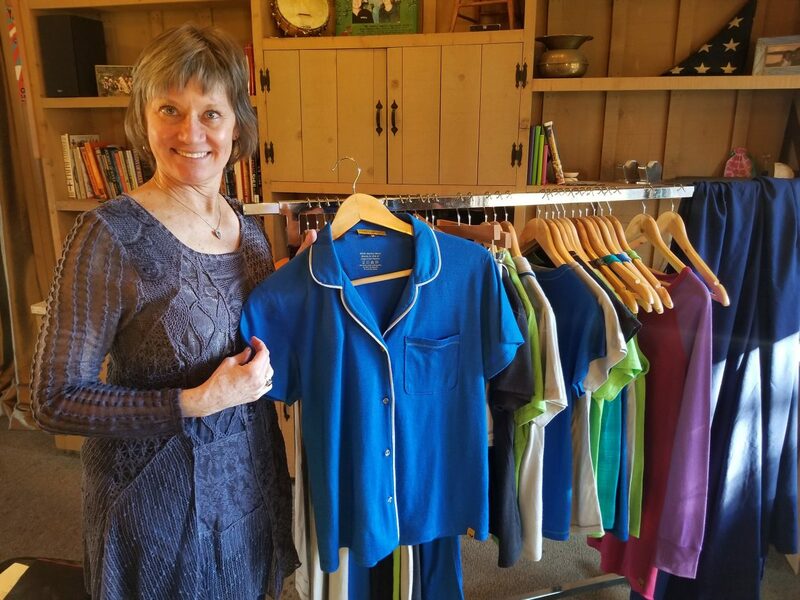 And she already has her spring line of sleepwear for purchase at two local retailers — the Shoe Chalet in downtown Steamboat and Ann Duckel’s spa, Glow on Acre Lane. Her website is also up and running for Christmas orders at chillangel.com. Seabert hopes to get her line of sleepwear into high-end boutiques, spas, and of course, outdoor stores across the country and is currently looking for sales reps.
Manufacturing in the United States was also important to Seabert. “The quality has been amazing. We found a factory in California that is familiar with merino wool. It’s tricky to sew and design,” she said. To see Chill Angel’s current line of sleepwear visit chillangel.com. A feature story on the contest’s second-place winner, GamLokR, will publish Tuesday.